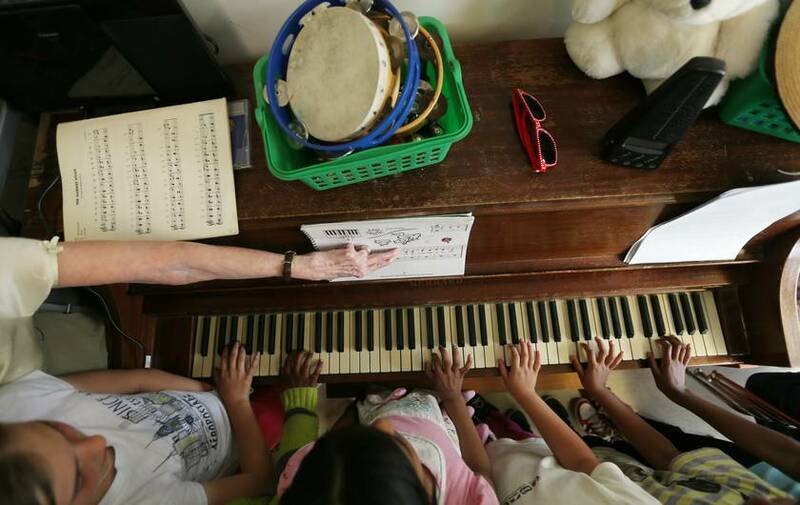 Piano lessons and musical training are found to have great benefits in the development of children’s reading and verbal abilities, numerical skills, organizational skills, working memory, attention control, and could be a treatment of cognitive disorders such as ADHD. This entry was posted in Benefits of music lessons. Bookmark the permalink.